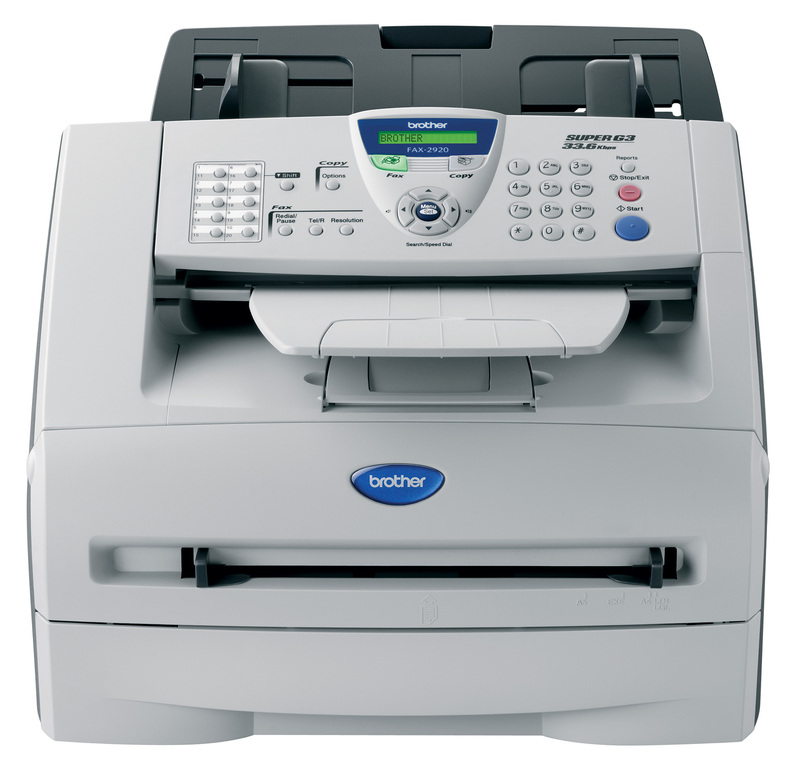 FAX-2920 Brother Fax-2920 Multifunction Printer - Refurbished with 3 months Return To Base Warranty & Working Consumables. The Brother Fax-2920 Multifunction Printer is as good as buying new as all worn parts are replaced. This saves you up to 50% off the price of a brand new printer. We are confident that you will be 100% satisfied with your Brother Fax-2920 Multifunction Printer and are here to help with any support questions you may have. 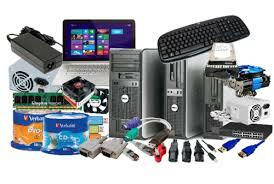 The Manufacturers part number/product code for this item is: FAX-2920. This professional, Super G3 laser fax machine with its multitude of features produces high quality results, making it the clear choice for any office-based environment. The FAX-2920 adds style and performance to any office. This fully featured laser fax machine with back-lit LCD display has a compact design and front loading paper cassette tray, which makes it the ideal solution when space is limited. This high performance Super G3 laser fax, with 20 one-touch dial locations, makes communication with your most regularly used numbers both quick and efficient. Up to 500 pages can be stored in the fax memory for out of paper reception or transmission. Along with convenient copying features, the inclusion of a USB 2.0 Full Speed interface means that, by downloading the free printer driver option from http://solutions.brother.com, you can turn your FAX-2920 into a high quality laser printer. Brother continues to save you money and help the environment. As with all previous laser machines from Brother, the FAX-2920 operates using a separate toner and drum, which means you only replace the toner or drum when necessary.